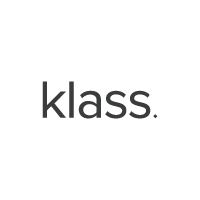 Klass is a ladies retailer offering a range of women’s fashion available in sizes 10 – 22, suitable for all ages. We are constantly developing our collections to ensure we have the latest looks to keep you on-trend every season. Make shopping a pleasure and take a look at our range of dresses, tops, knitwear, coats, jackets, skirts and trousers for all occasions.